Civil engineering services for the South of England with a strong track record in road and highway projects. 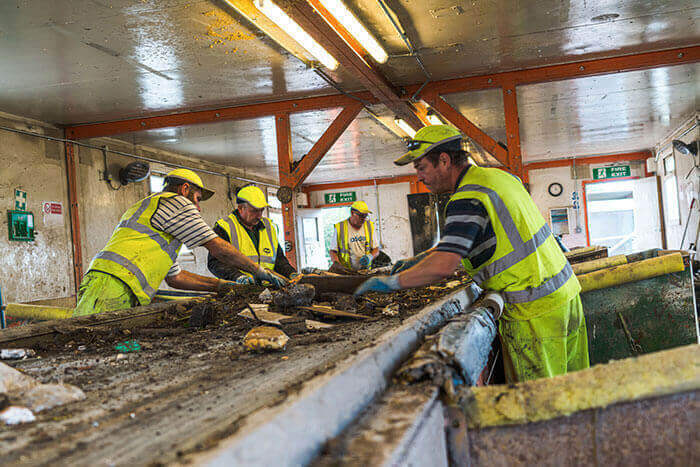 We deliver planings day or night across Hampshire and the surrounding area, including Berkshire, Dorset, Surrey, Sussex, West Sussex and Wiltshire.  High-quality British Standard screened topsoil and recycled aggregates available across Hampshire and the South of England. 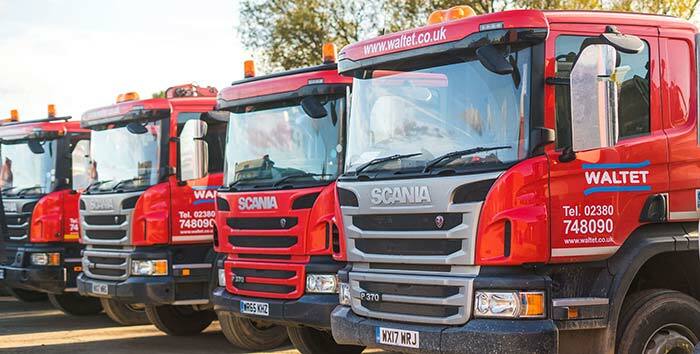 Waltet has a range of modern, environmentally friendly eight-wheeled grab lorries available for long-term, daily hire as well as single job contracts. 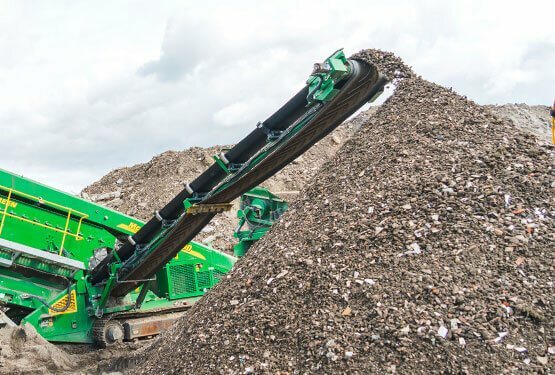 Waltet offers a wide range of recycled products and waste solutions primarily for the construction and highways industry. 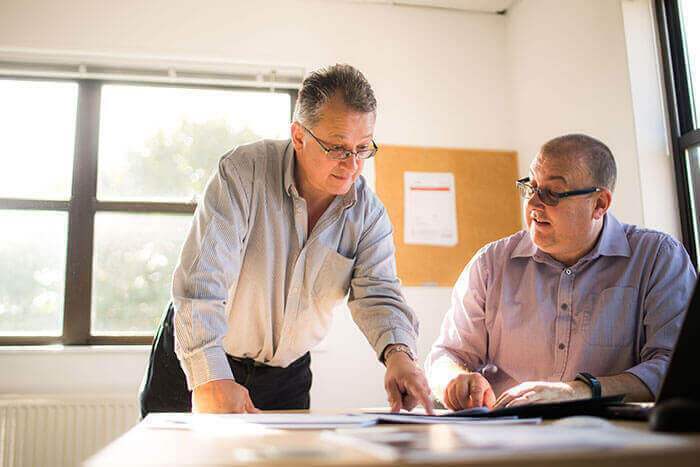 We are a truly independent operator offering greener solutions to the needs of industry. 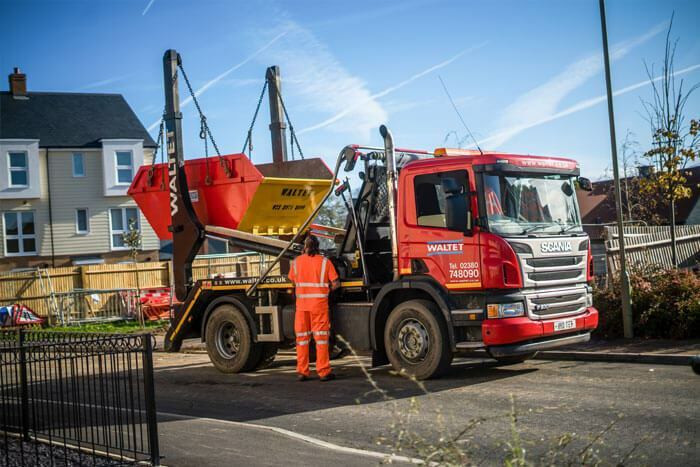 We operate a modern fleet of eco-friendly lorries and on site equipment. Dont tip it, skip it! Waltet is awarded road safety accreditation by FORS, a leading European transport safety organisation, for yet another year.